No one likes to imagine destruction to their home or belongings. However, disaster can strike at any moment, whether through fire, storm or another form of damage. 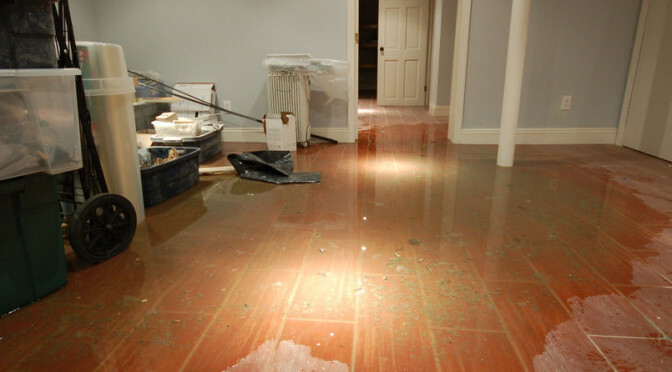 Rather than despairing over how you can pick up all the pieces, you need to look for a company that provides complete water damage restoration. A qualified, reputable restoration team will return your home and life back to normal. Contact one of our partners and allow the professionals to handle everything for you. When you first hire a company for water damage repair, they will send qualified inspectors to your home to survey the damage. They will not only look for visible damage to your home and belongings, but will also closely and thoroughly inspect the structure to determine its stability and safety. A quick run-through will never be sufficient, so don’t trust a company that recommends extensive repairs without a thorough inspection.